Quality patching cable with 3.5mm ends. 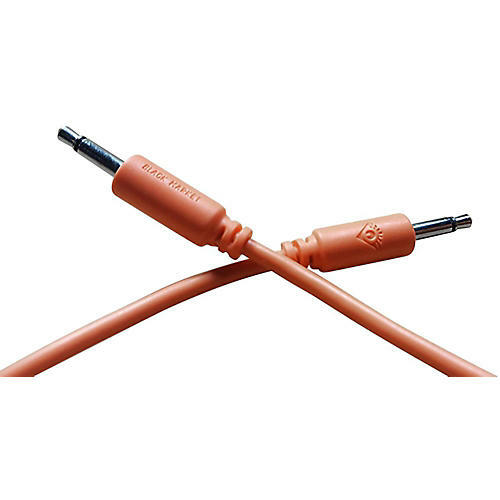 These low-cost, high-quality 3.5mm patch cables are perfect for patching modular synths and other electronic instruments. Packaged in a coil so they do not arrive with permanent kinks, they are stiff but not overly rigid and feature lower-profile ends and slim cabling for comfortable patching. Available in a variety of popular sizes and colors. Grab a 5-pack of cables today!